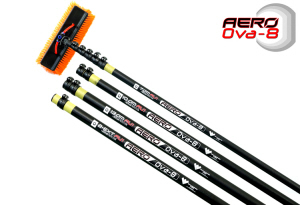 Aero Ova-8 Anti-Rotational poles with Kevlar. 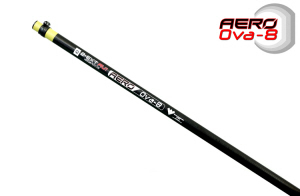 Aero Ova-8 Kevlar 7m (23') 100% Carbon Anti-Rotational Pole w/ brush & pole hose kit is super light, easy to use anti-rotational 2 storey pole with kevlar wear pads under the clamping points to extend the life of sections and clamps. 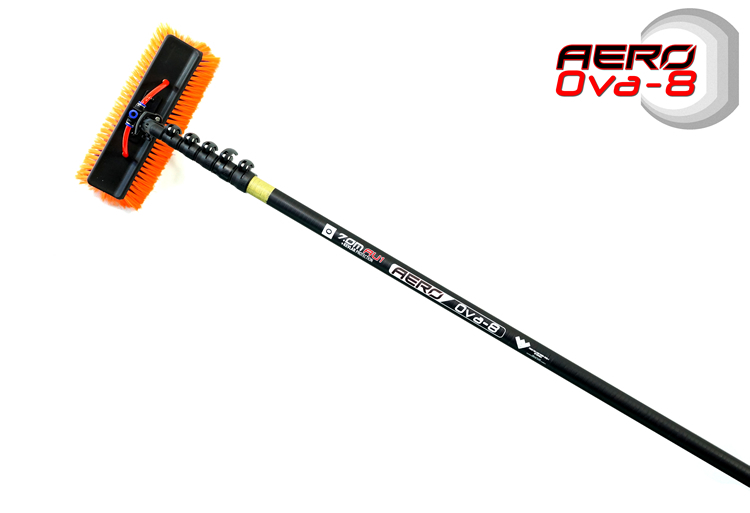 Pole comes complete with Ova-8 pole hose kit and brush. 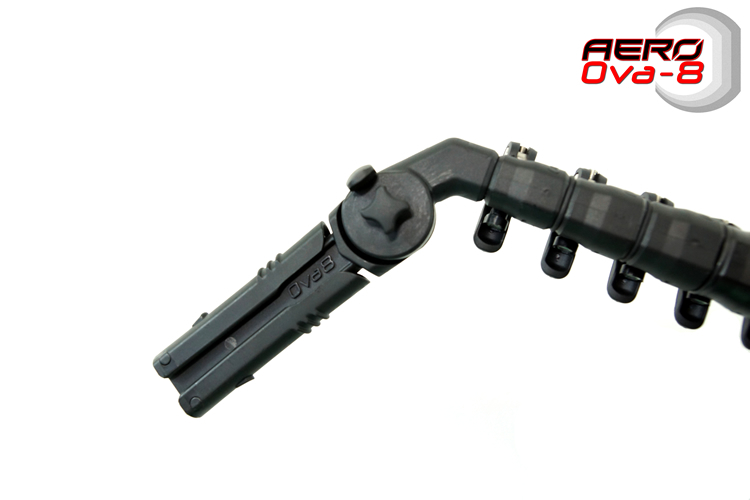 - Oval-shaped with two flat sides for better ergonomic grip and less stress on the hands. 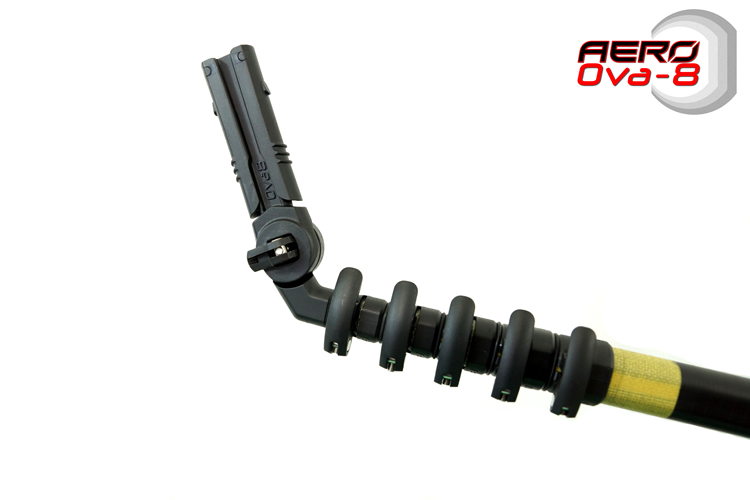 - Clamps have half the work load only having to prevent the pole sections from moving up or down rather than preventing spinning. 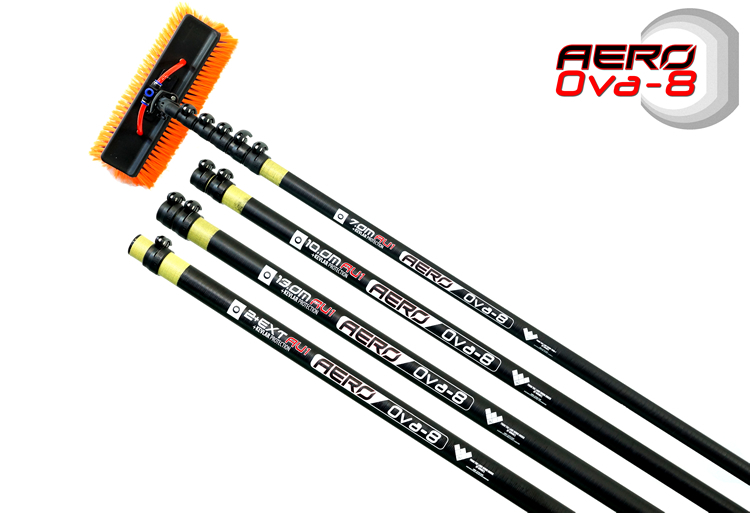 Aero Ova-8 Kevlar 10m (33′) 100% Carbon Anti-Rotational Pole w/ brush & pole hose kit is super light, easy to use 3 storey pole with kevlar wear pads under the clamping points to extend the life of sections and clamps. Add extensions up to 5 storeys (13m and 16m). 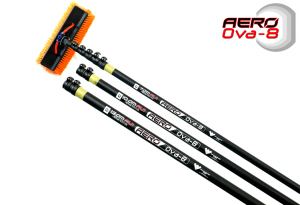 -Pole comes complete with Ova-8 pole hose kit and brush. 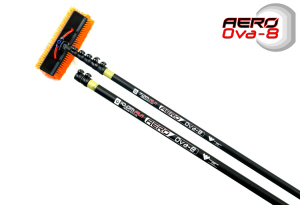 Aero Ova-8 Kevlar 13m (43′) 100% Carbon Anti-Rotational Pole w/ brush & pole hose kit is super light, easy to use 4 storey pole with kevlar wear pads under the clamping points to extend the life of sections and clamps. 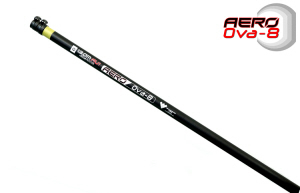 Add extensions up to 5 storeys (16m). 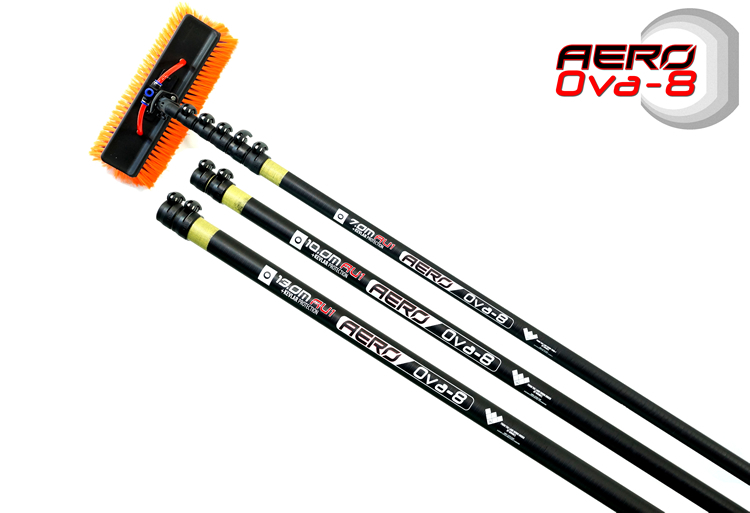 Aero Ova-8 Kevlar 16m (53′) 100% Carbon Anti-Rotational Pole w/ brush & pole hose kit is super light, easy to use 5 storey pole with kevlar wear pads under the clamping points to extend the life of sections and clamps. Extension for use with the Aero Ova-8 7m pole to extend your pole to 10m (3 storeys). Aero Ova-8 13m Extension can be added to this. - Anti-rotational pole with kevlar wear pads under the clamping points to extend the life of sections and clamps. 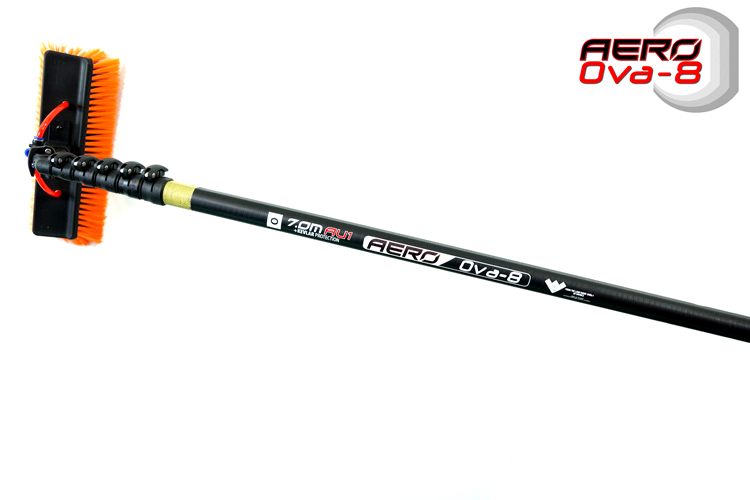 Extension for use with the Aero Ova-8 10m pole to extend your pole to 13m (4 storeys). 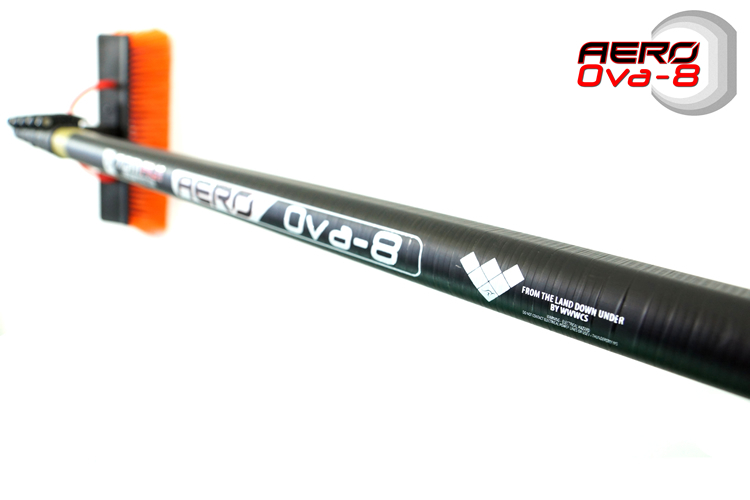 Aero Ova-8 16m Extension can be added to this. Extension for use with the Aero Ova-8 13m pole to extend your pole to 16m (5 storeys). 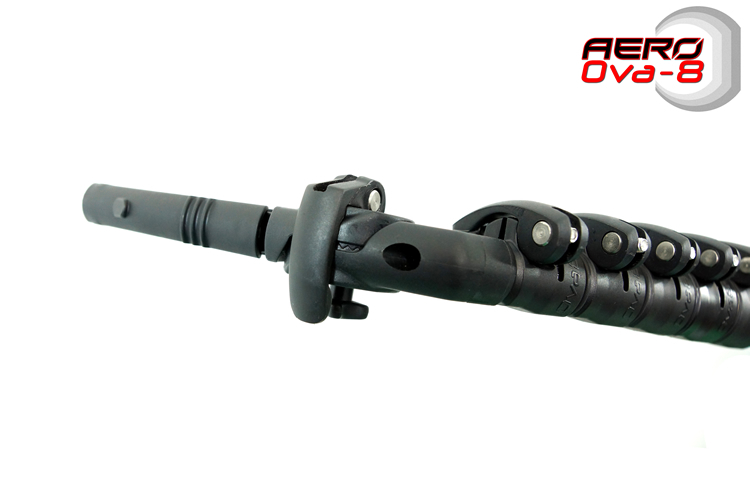 Anti-rotational pole with kevlar wear pads under the clamping points to extend the life of sections and clamps. 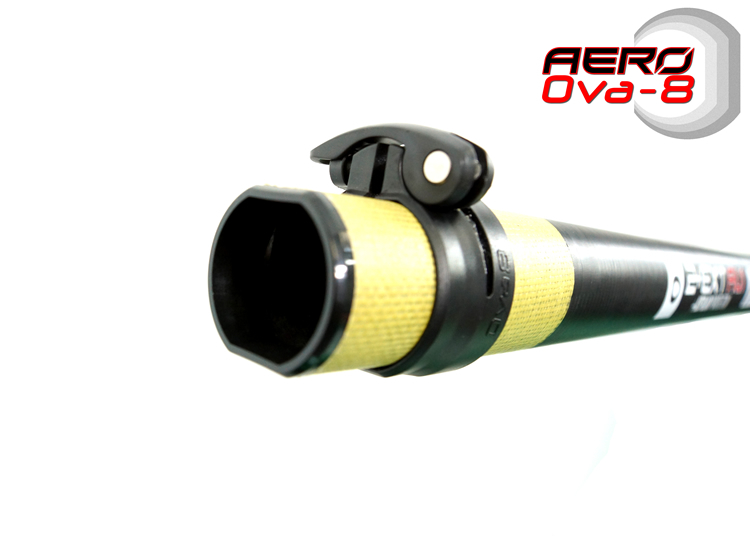 Adjustable angle adapter / gooseneck designed for the Ova-8 pole shape. 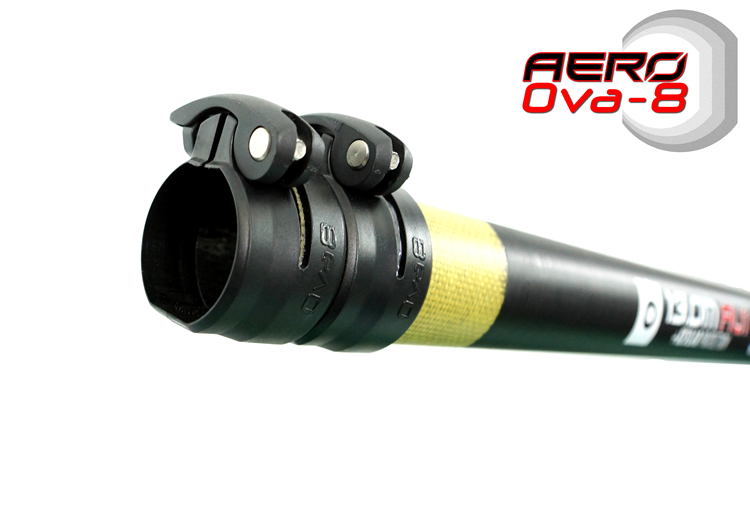 Stem to be clamped into pole and male Ova-8 socket to fit Ova-8 brush sockets.